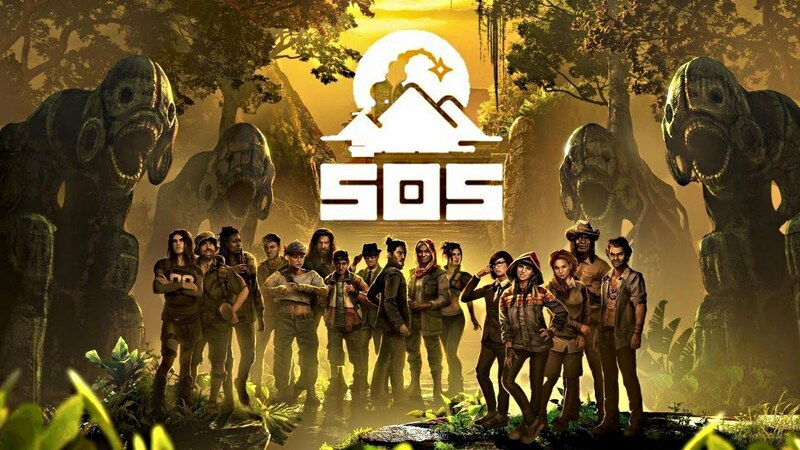 SOS is battle royale style game which includes many amazing elements which makes it unique. 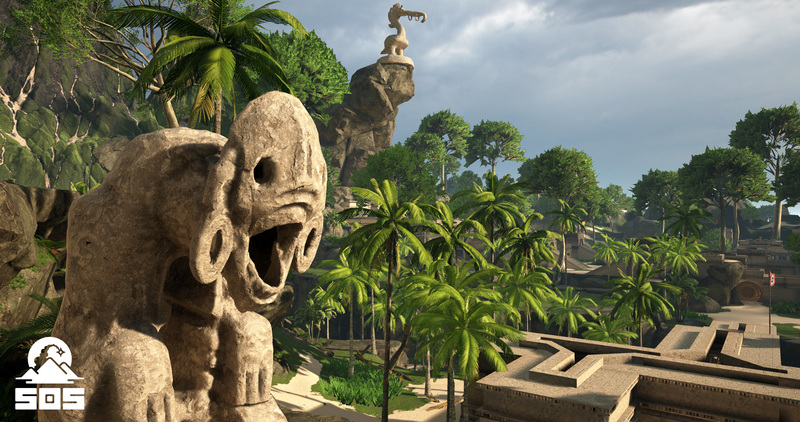 The game takes place on a tropical island with a big map to explore. There is a background story involved with the start of the game. You are in a fictional setting of a reality show names SOS. The game can be seen on Twitch. If the audience watching the game finds you entertaining, it can help you win the game. You can see how many people are currently spectating the game at the bottom of the screen. Here, you can talk with fellow players with the help of a mic. Players join the spectators after dying. 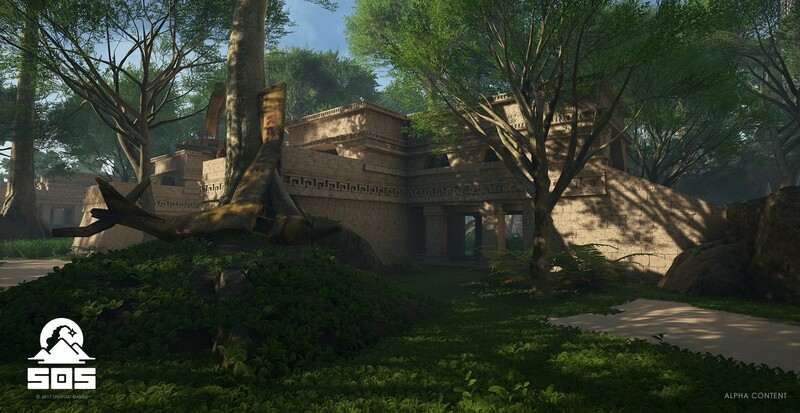 The Hunger Games theme is something that is hard to find in other survival games. Player has to pay attention to clues and track opponents to kill them. The involvement of the audience in the game makes the idea of the game more interesting. The more audience like the player, the more help he or she will get from the item drops. You can also form of up to 3 players and survive the game. A player can also earn various labels depending on the actions in the game.